Oooohh. That just took me home. Thank you! When the winter days are dark and cold, I'll look through your lovely photos of summer and hope for better days. Thanks for this photo, it made me breathe deeply in the middle of morning madness. Love it. I sighed out loud when i saw this one. Beautiful. Ohhhh...that's beautiful. 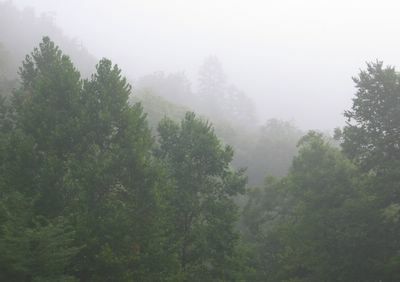 Foggy, misty mornings are a real treat--my fave weather, along with rain. As always: great photo, FG. This takes me back to the mornings of our family camping trips to Northeastern Arkansas. I know the smell!